This is a sponsored post on behalf of Teeda. With less than 100 days until Christmas, and even less time for the holiday shopping season, it’s time to start thinking about holiday gift ideas for family and friends. Do you buy your gifts or make them? If you make your own holiday gifts, have you considered making silver jewelry gifts? Teeda, a wholesale silver jewelry distributor, can help with your silver holiday gift ideas! We sell our products wholesale, and many of our customers are DIYers of crafters who buy silver chains, charms, or blank rings for their projects. Our CZ jewelry are also popular choices. 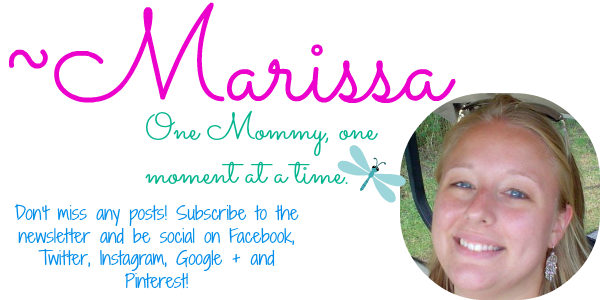 Moreover, we have discounts for large jewelry orders! Instead of buying a pre-made charm bracelet, you can design your own one-of-a-kind thanks to Teeda! It’s simple: select your preferred type of silver bracelet, and then add your own silver charms! There are so many to choose from that you’ll be able to find the perfect ones for each individual bracelet. Another great idea is to design your own silver necklaces with pendants. You can choose your own chain and which ever pendant you want from a variety of pendants. I personally love the little flip-flop pendants. They come in all different colors and are just beachy for any one who loves summertime! 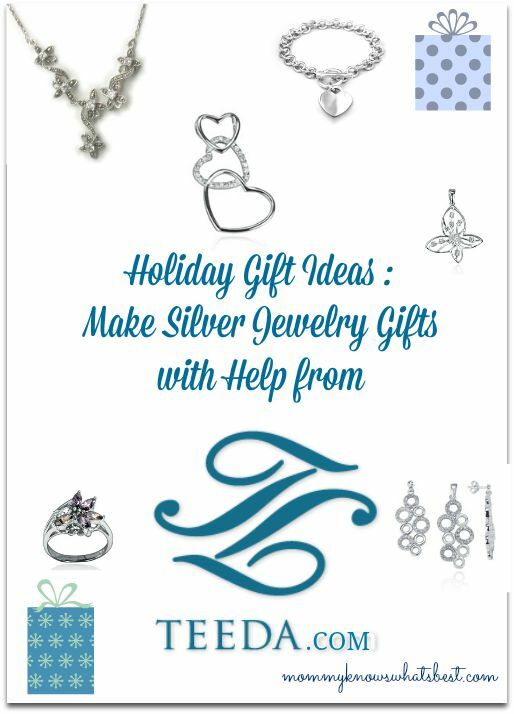 To make your own DIY silver jewelry holiday gifts, visit Teeda today for all your DIY Silver Jewelry needs! Visit my 2015 Holiday Gift Guide for more gift ideas! What beautiful pieces! I love the charm bracelet! These are lovely and would make great Christmas gifts!